The BIRKENSTOCK Madrid is a true classic. 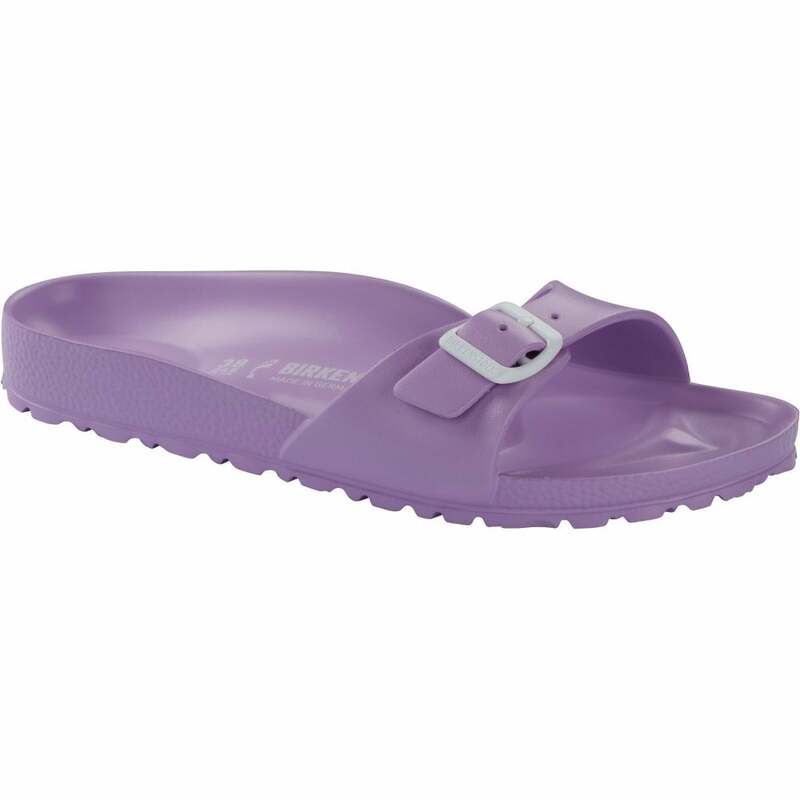 Modelled on the cork sandal, it is made from ultra light and highly flexible EVA. The high-quality, odor-neutral EVA has been tested for harmful substances and combines numerous positive attributes. It’s waterproof, ultra lightweight, washable and therefore extremely easy to care for.